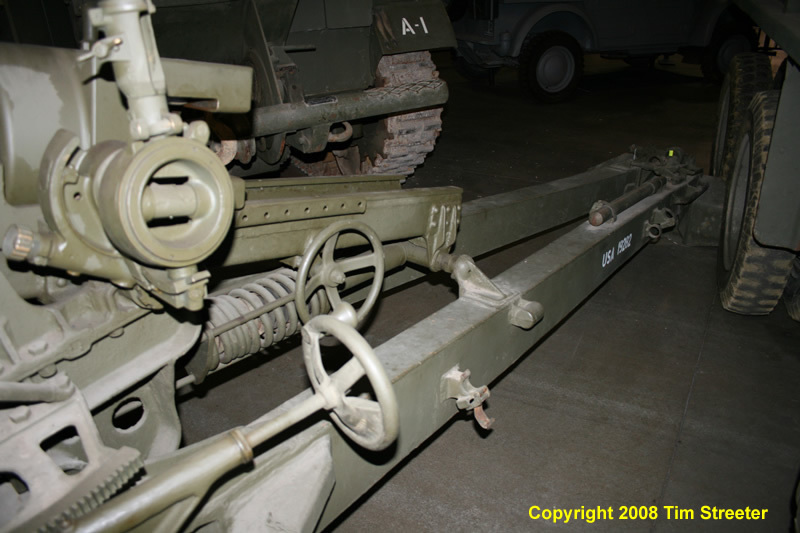 The M2 and M2A1 howitzers were the workhorse field artillery for the U.S. Army in WWII. 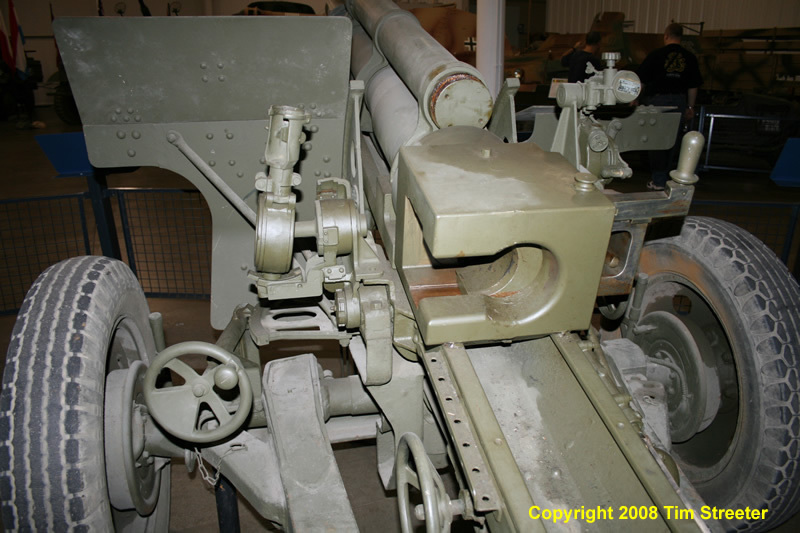 More than 8,500 were produced during the war. 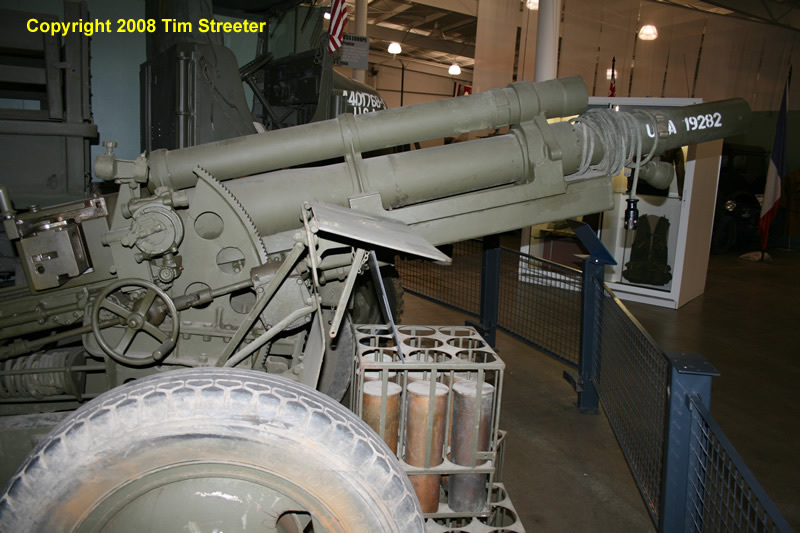 In 1943, a typical infantry division had 54 howitzers, and an armored division had 54 self-propelled 105mm M7 howitzers commonly called the Priest. 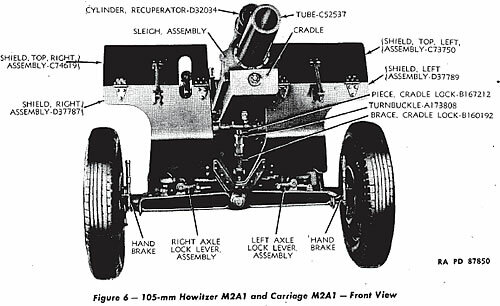 The howitzer was also mounted in the DUKW, the M3 half-track as the 105mm Howitzer Motor Carriage T19, and in the M4 and M4A3 Sherman tanks. 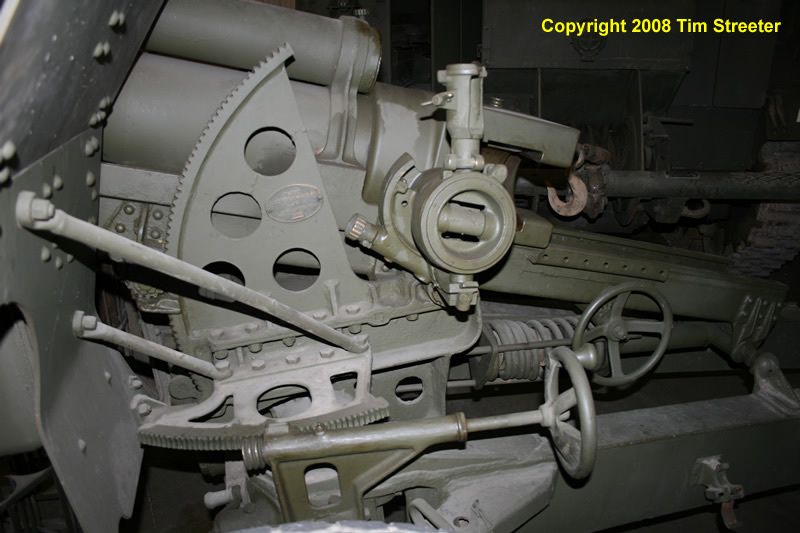 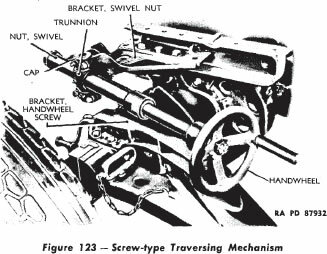 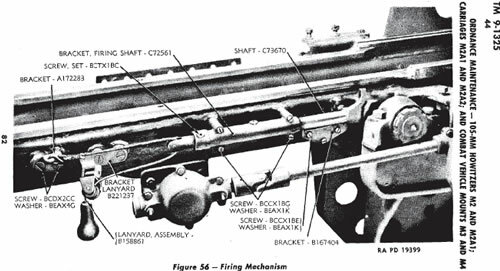 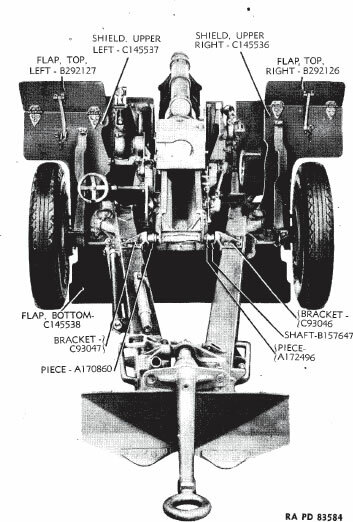 The differences between the M2 and M2A1 howitzer had some modifications to the breech. 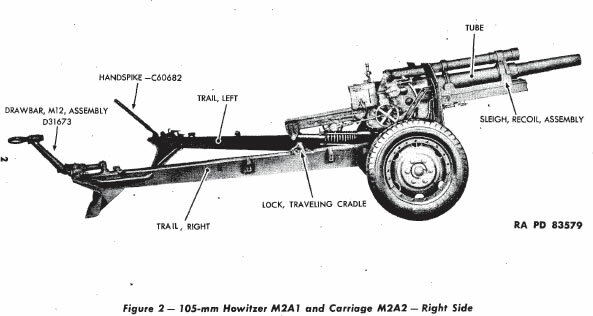 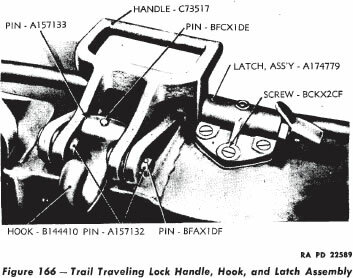 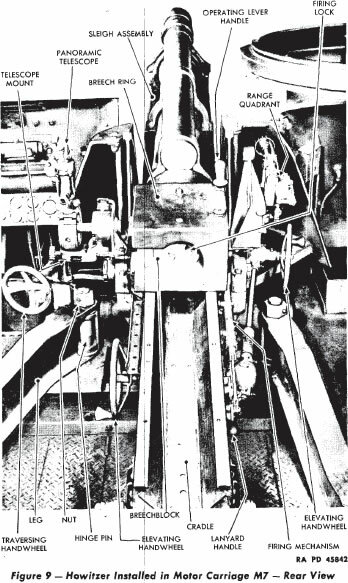 The initial M2 carriage had electric brakes (which were powered by a small battery located near the rear of the right trail), and the later M2A1 carriage had the brakes removed (though in some instances the battery box might have remained on upgraded M2 carriages). 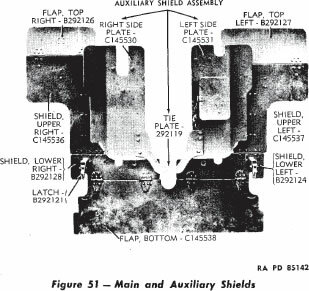 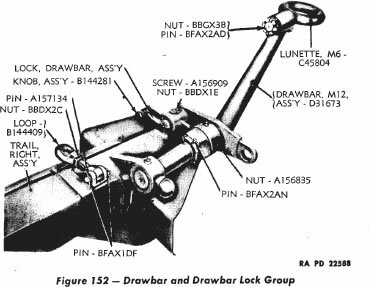 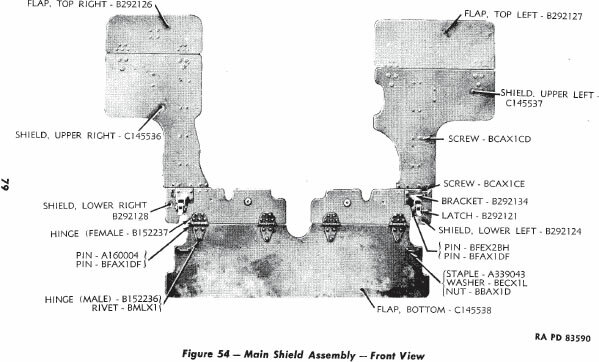 A few other modifications in August, 1943, produced the M2A2 carriage version with a larger shield and "buffer" mounted, and an enclosed screw traverse mechanism. 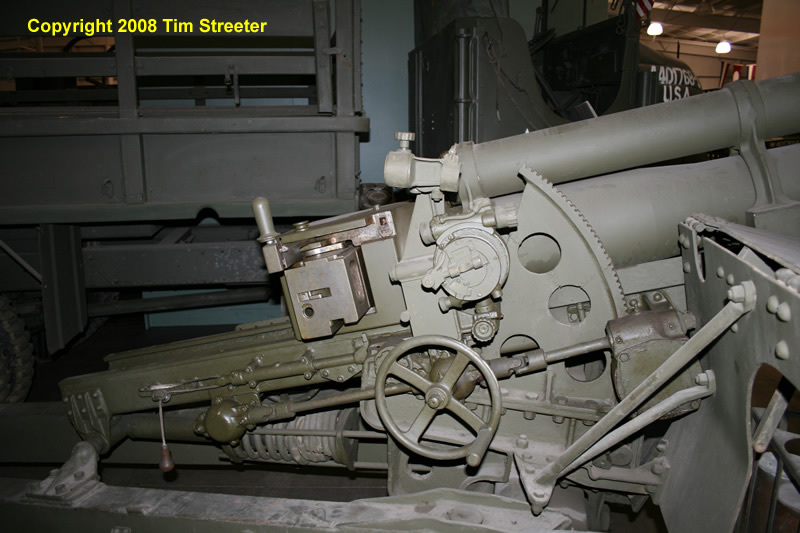 One out of every five shells fired by the U.S. Army during the war was 105mm high explosive round. 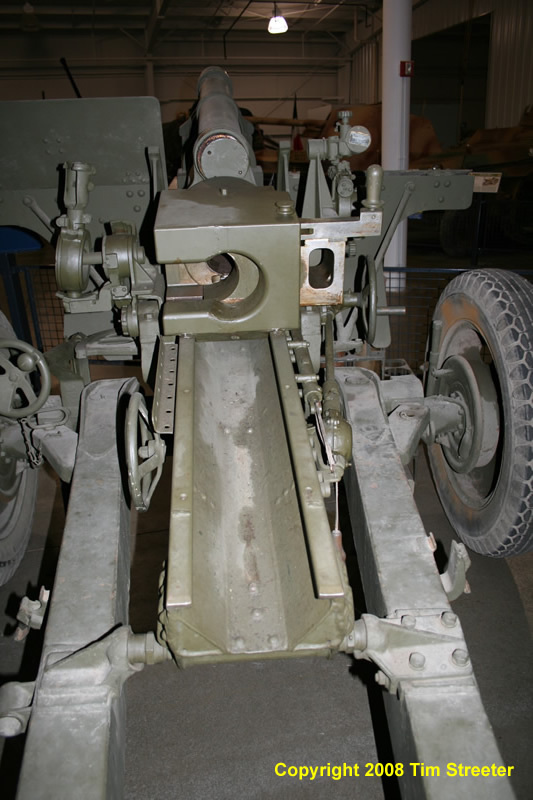 It weighed 42 pounds and was "semi-fixed," meaning it was supplied as a complete round but the shell could be removed from the case and the number of the seven propelling charges could be adjusted for range. 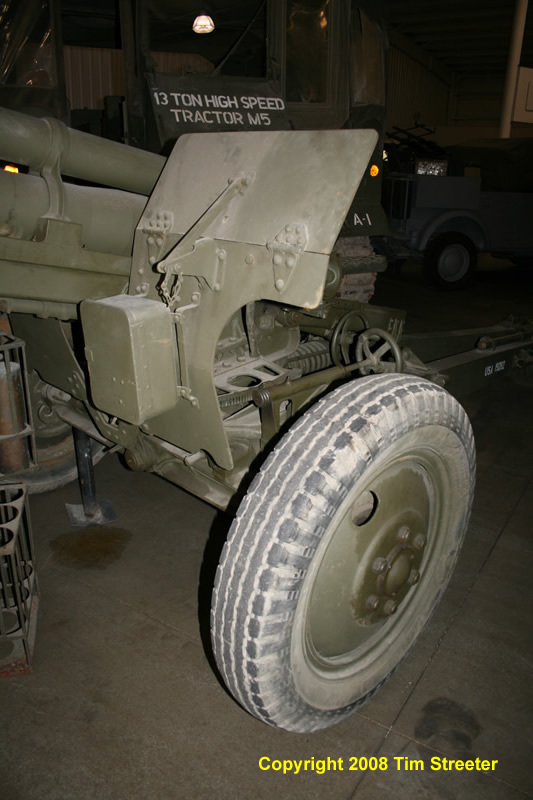 The howitzer was manned by a crew of eight and was normally towed by a 6x6 2½ ton truck. 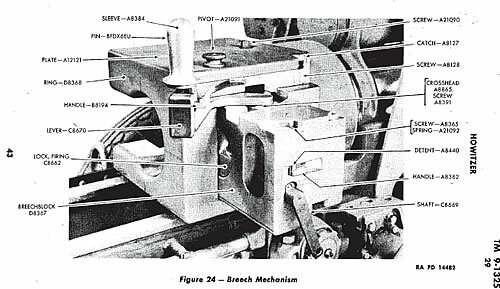 For more information, consult this article on Wikipedia. 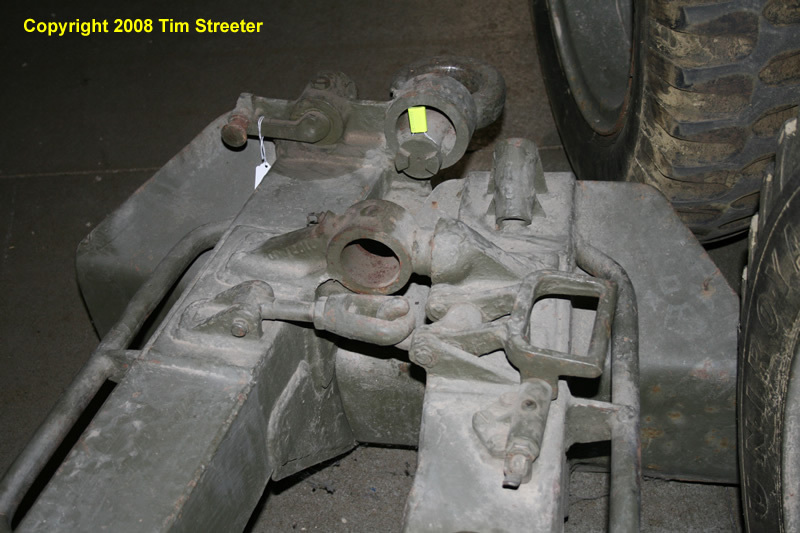 !n 2009, Dragon Models released a fine rendition of the M2A1 on the M2A1 carriage; the sprues contain parts for an M2A1 on the M2A2 carriage, which is the kit produced by Italeri since the early 1980s. 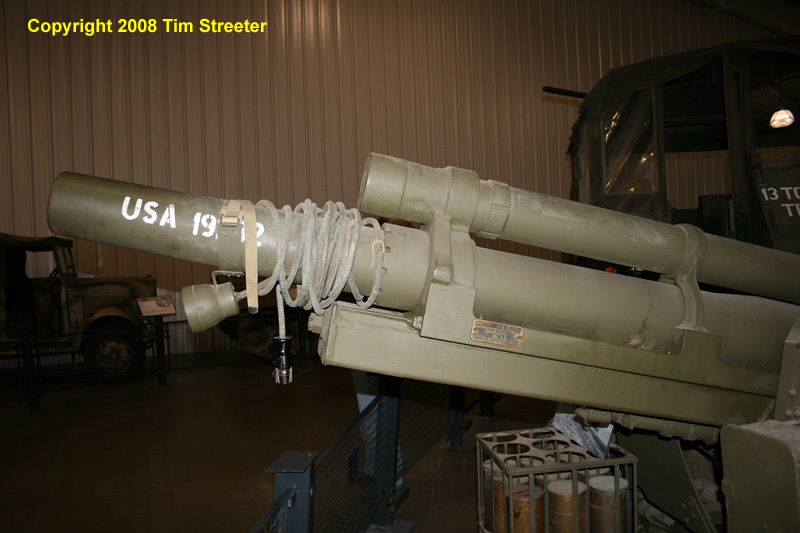 Kurt Laughlin has written an excellent overview of 105mm ammunition, and I offer a comparison review of available products and a rundown on aftermarket accessories. 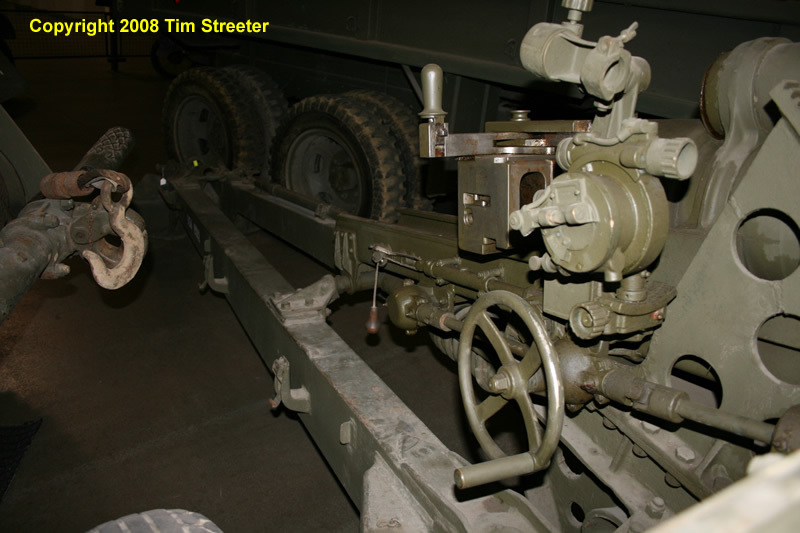 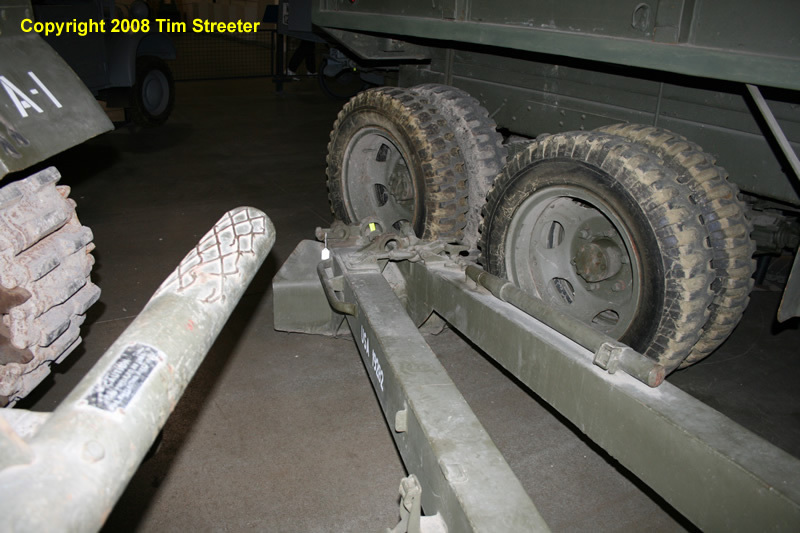 These photos of an M2A1 on the M2A1 carriage were shot in 2008 during the AMPS international show at the Victory Museum in Auburn, Indiana. 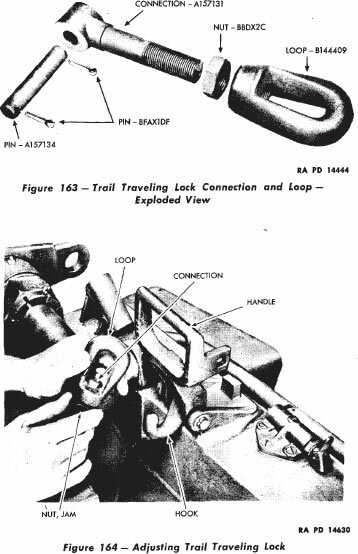 Tech manual images below help explain the differences and similarities of significant details. 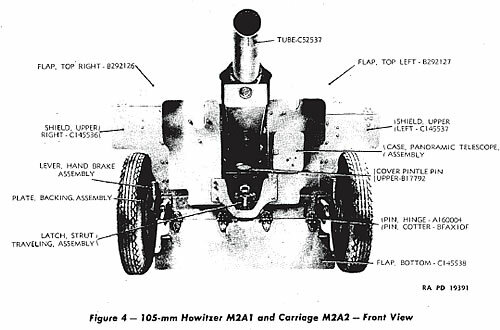 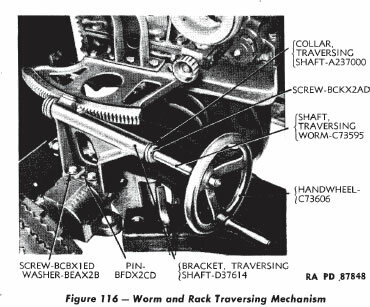 The following images come from TM 9-1325 105-mm Howitzers and M2 and M2A1; Carriages M2A1 and M2A2; and Combat Vehicle Mounts M3 and M4, Ordnance Maintenance, War Department Technical Manual, 21 September 1944.